Get Brand New Audi A1 Lease Deals. When You Lease an Audi A1 The Offer Includes Delivery, Road Tax and an Official Manufacturer's Warranty! The Audi A1 is an executive small car, sometimes referred to as a sub-compact car. With a fantastic outer design that boasts confidence of a car much bigger than its actual stature, the A1 is an attractive option. The performance is top notch as well, with engine sizes ranging from 1.0-1.6 litres there's enough power to bring it slightly ahead of the usual small/city car competitor. This does not however detract from the economy of the vehicle, with average motorway driving achieving 65mpg. 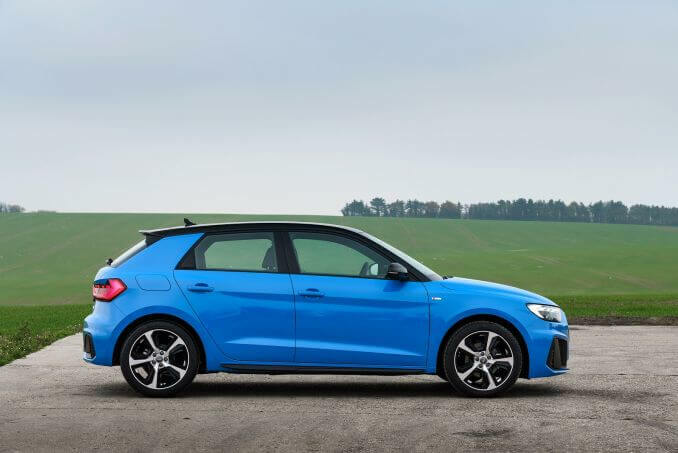 All Audi A1 cars leased through us come with an official manufacturer's warranty, free delivery and phone support throughout the duration of the lease contract. We offer some of the best Audi A1 lease deals on the market and you can view our current specials above. ICL's system sorts all vehicles by price from lowest to highest. In addition, our vehicles can be sorted by several considerations, so you can pick the A1 model that meets your needs best. There are several low initial payment options to choose from. Simply reach out to our sales team and they will put together a plan that works for you using our Intelligent Car Leasing system that provides a flat fee quote that you pay throughout your contract term. Bad credit? No problem! Before you can lease a car, a credit check must be run and if you have bad credit, it could prove to be problematic. If your credit score is moderately bad, we may still be able to help you; however, you may pay a bit more. If you own a VAT registered business, we recommend Audi A1 taken out on business contact hire for the best savings on a car. A business lease deal can offer you additional savings such as tax breaks and more. 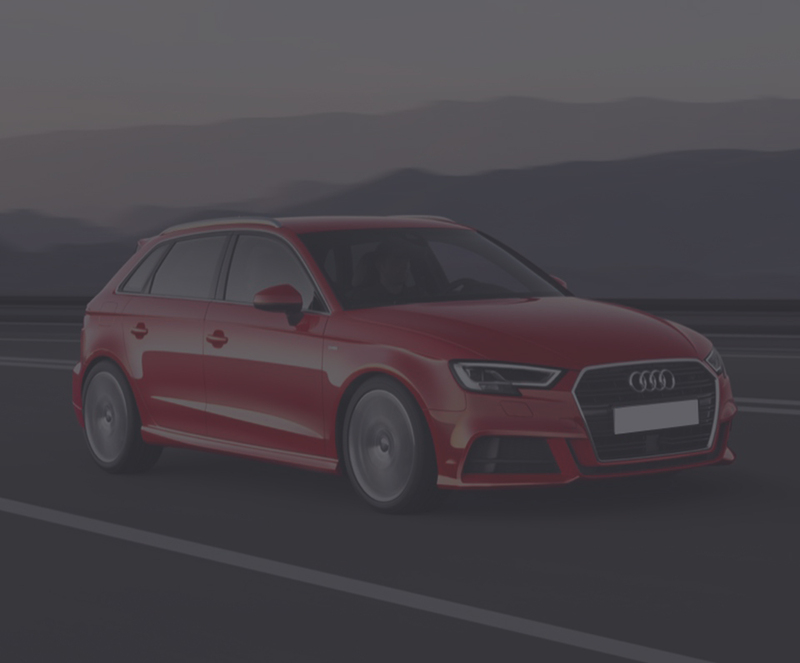 If you do plan to place a high number of miles on your Audi A1 throughout your contract, let us know as we offer additional options to help you avoid over mileage charges and fees. Utilising personal contract hire is one of the easiest ways to get into a new car. Once your lease is up, bring us the vehicle and sign a new lease or walk away and go about your business – it is that simple. All personal contract hire leases are done under your name. If you are interested in one, let’s get the process started today! Our Audi lease deals do not come with any insurance. After you finalise the paperwork, you will be responsible for setting up a policy in your name to cover your vehicle.